Lucy’s Butterfly Farm sells beautiful painted lady and monarch butterflies for release at funerals, celebrations of life, and memorials. PayPal or email transfers at this time. Cheques in the mail if there is sufficient time. Please Note: Someone must be available from 9am to 5pm to receive and sign for the FedEx delivery. The butterflies are shipped with frozen ice packs in the box to keep them inactive and dormant for the journey. The "butterfly care-giver" will need to replace the ice packs with frozen ones. Dollar store ice packs work well for this. 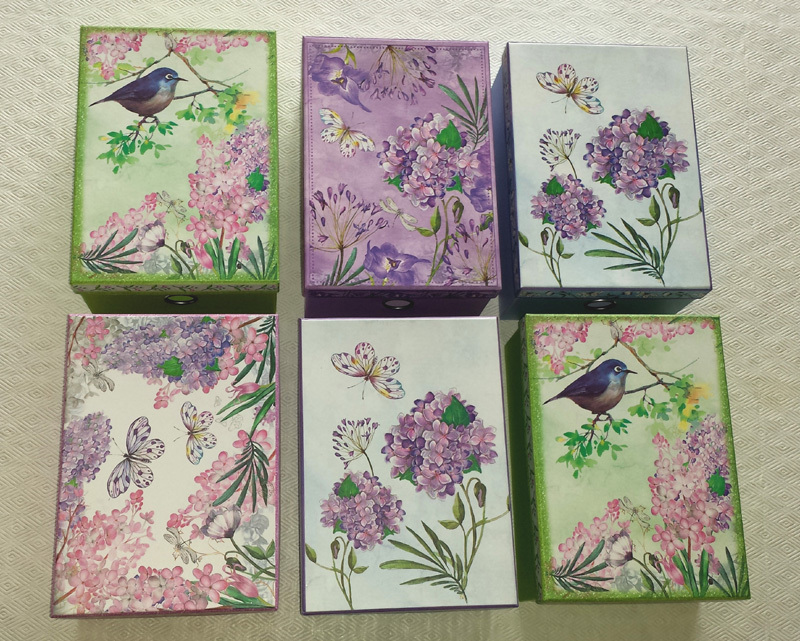 We do not ship Butterflies before mid-May or after mid-Sept. Instructions are provided for care of the butterflies when they arrive and for the release. Shipping costs are based on your postal code. Overnight Fedex Shipping in the GTA is approximately $50. It’s never easy to lose someone that you love. You are understandably saddened by the event. Saying goodbye is hard. Mourning is a part of any loss, but even though you are grieving, it is important to celebrate the life that your loved one lived. One of the best ways you can honor your loved one is through a memorial service. 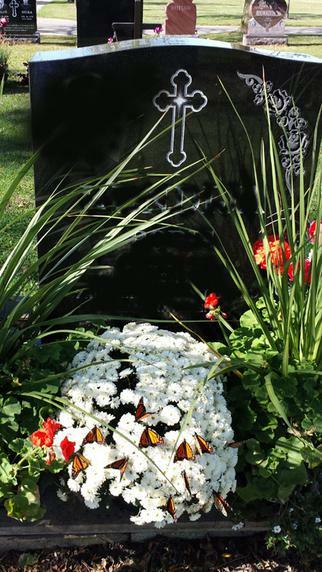 And releasing butterflies can add an extra special unique touch to your memorial ceremony. Which is a celebration of their life and a day of remembrance, tribute and recognition. 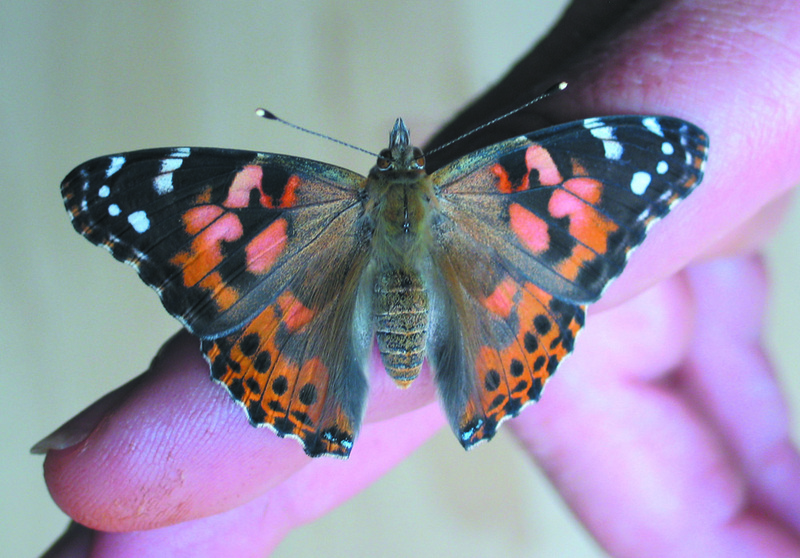 Monarch and painted lady butterflies can be released as a memory and celebration of your loved ones' life. People from many cultures believe that butterflies symbolize the spirit, representing freedom and beauty as they take flight. When we experience the vital connection between butterflies and nature, we tend to instinctively feel that peace and harmony are truly around us. Butterflies are a way to offer comfort to those who are grieving. They allow for reflection, bringing a sense of serenity and peace at such an emotional time. 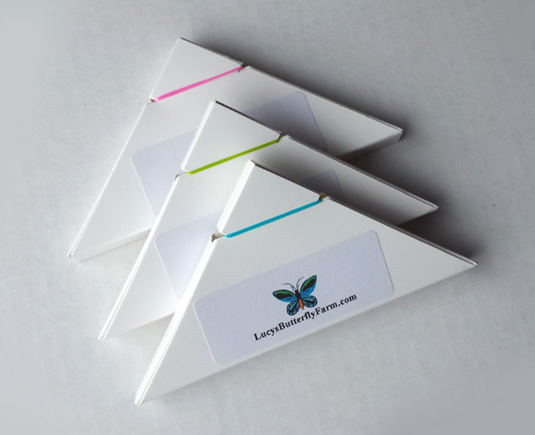 Butterflies may be released individually in origami boxes as pictured to the left or altogether in one mass release box. 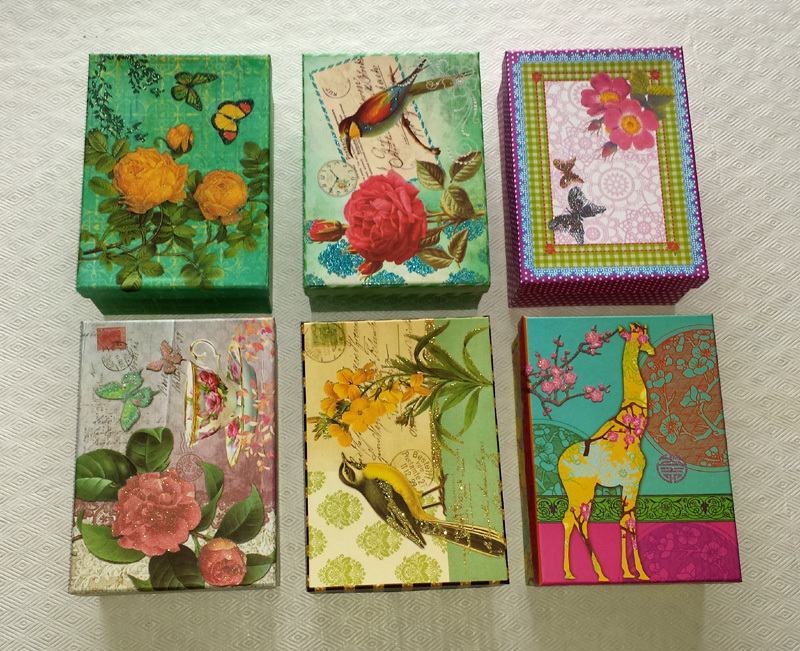 Pictured below are sample colourful mass release boxes. Each one is lined with netting on the bottom and on the underside of the lid for the butterflies to have something on which to cling while in transit. Both methods of release are lovely.